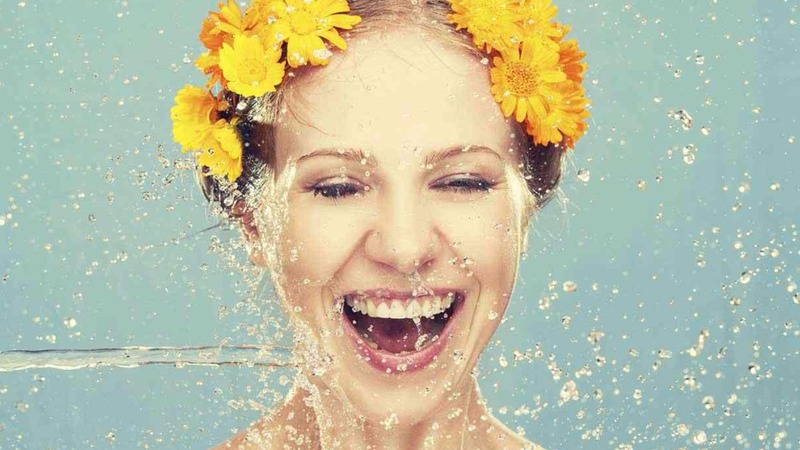 The DO’S and DONT’s for your skin in the lead up to your big day.. YOU MAY BE SURPRISED! Here is a mixture of my make up and skin care must do's for the festive period..
Good skin is made from within! 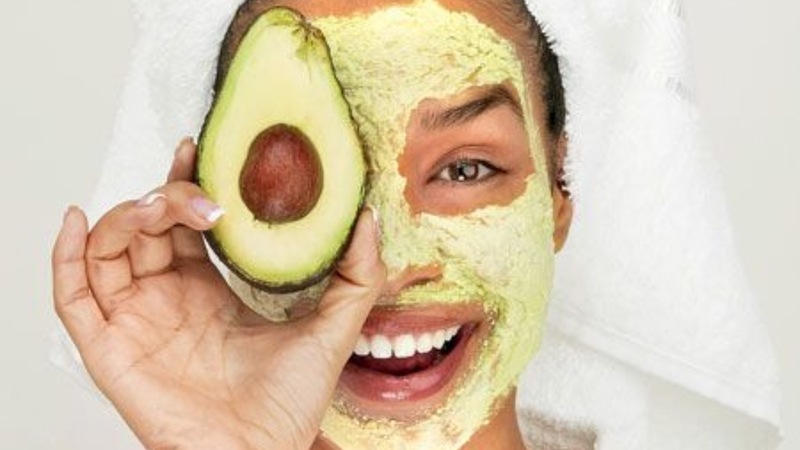 Achieve healthy skin from the inside, out with the help from guest blogger Angela Key who has recently set up her own business creating delicious healthy, vegan, gluten free, refined sugar, dairy free food's that still still tasted amazing and could be enjoyed by all! 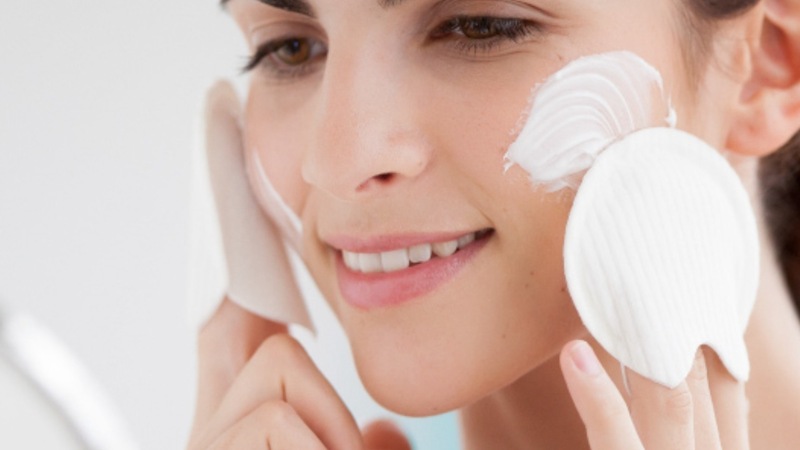 Read her little story and find out her top tip's to creating and maintaining a healthy skin complexion. 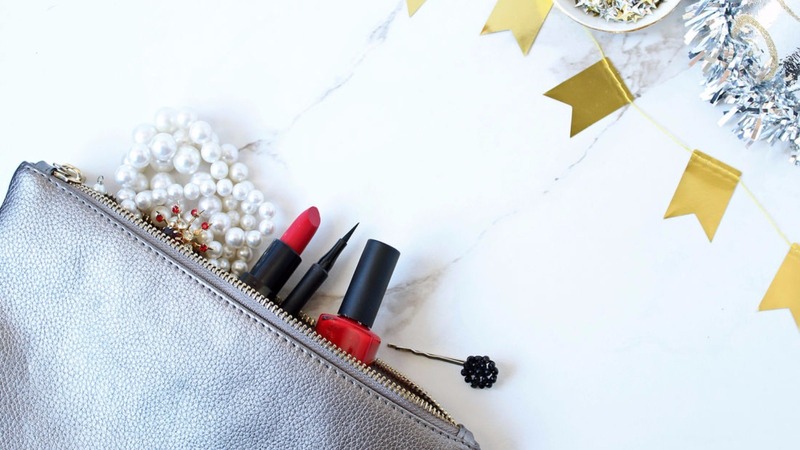 All things, skin care, make up palettes, bridal looks and favourite lipstick for a new colourful season! HEAT PROOFING Here’s 4 Products that I have found works wonders under serious heat and sweat. 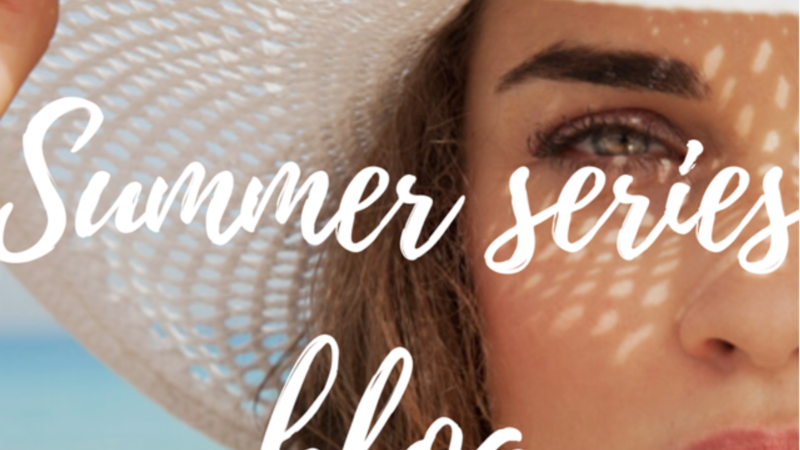 I will be releasing a series of blogs called the 'SUMMER SERIES' throughout the July/August. Each one will be describing my top picks on products I think are needed throughout the sunnier months! I have a pretty set in stone routine with my usual skin and body care products, so I wanted to to give Nathalie's completely natural and organic range a go to see how my skin got on. 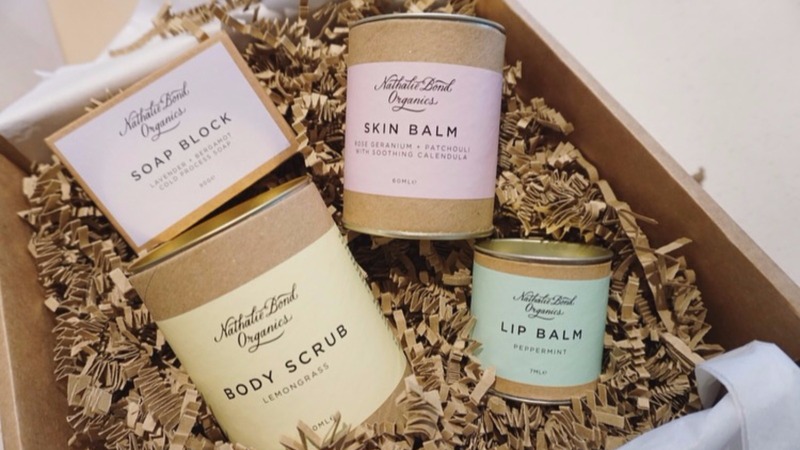 Nathalie Bond handcraft small batches of botanical skincare and essential oil candles, using completely natural and organic ingredients. The range includes soap, lip balms, skin balms, body oils, scrubs, bath salts and candles. Nat runs the company with her husband Andy out of a workshop in Sheffield, South Yorkshire. Together, they are passionate about natural skincare and believe that good business has the potential to make the world a better place. 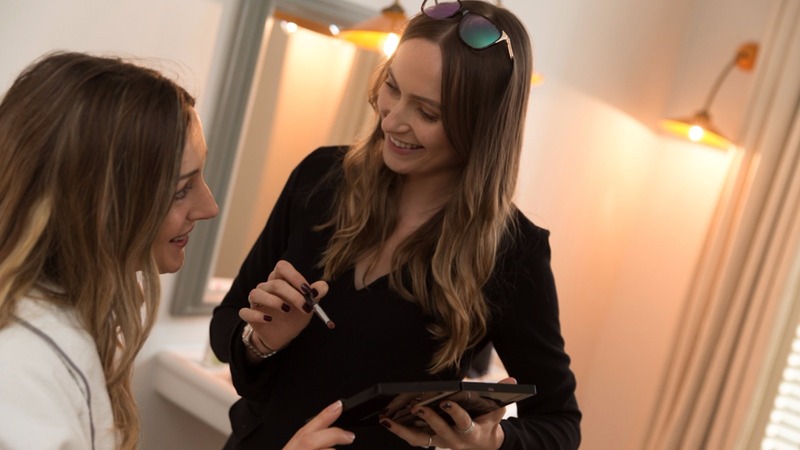 I get asked all a matter of questions from brides to be asking about their make up, perhaps what the benefits are of getting done rather than doing it themselves. What the process is or how it differs to every day make up? Sometimes I find people looking for advice because they have previously had a bad experience. So I thought a blog simply just chatting through these queries could be really beneficial. We tend to give our wardrobes a clear out, give our kitchen cupboards a freshen, even paint the walls a different colour for that ‘Spring Clean’ or fresh new feeling. I’d like you to think about that in a wellness sense. 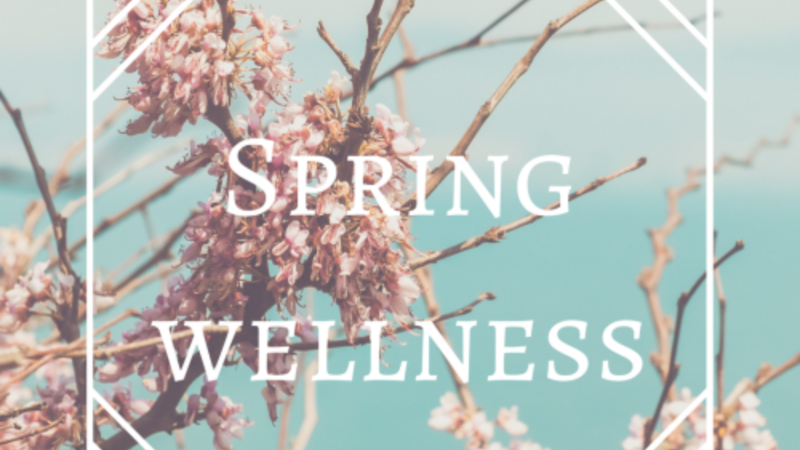 If you were to spring clean yourself to feel fresher, more rejuvenated and generally better in some way, how would you do that? 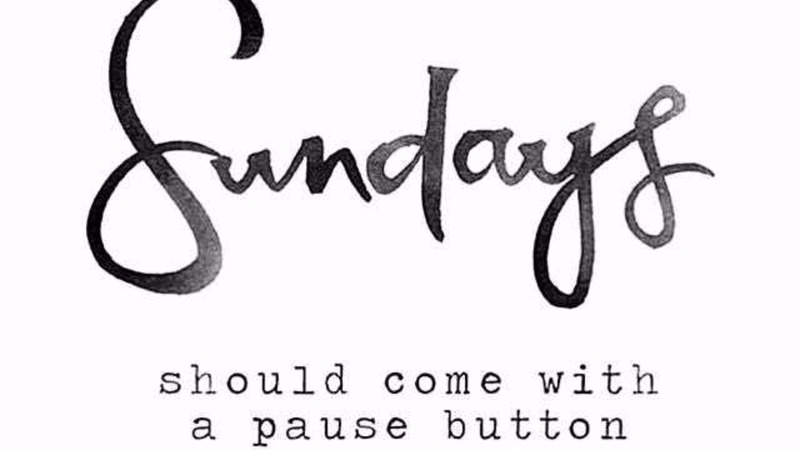 Pause for a moment and give your skin some TLC! Here I have a video to show you an example of what order I use my products in and how I go through the regime- Skin care is something I tend to talk a lot about with Brides in the lead up to their wedding, therefore I thought seeing an example of how I do mine may inspire some of you to use those products you have in the bottom of the cupboard or to try something new. 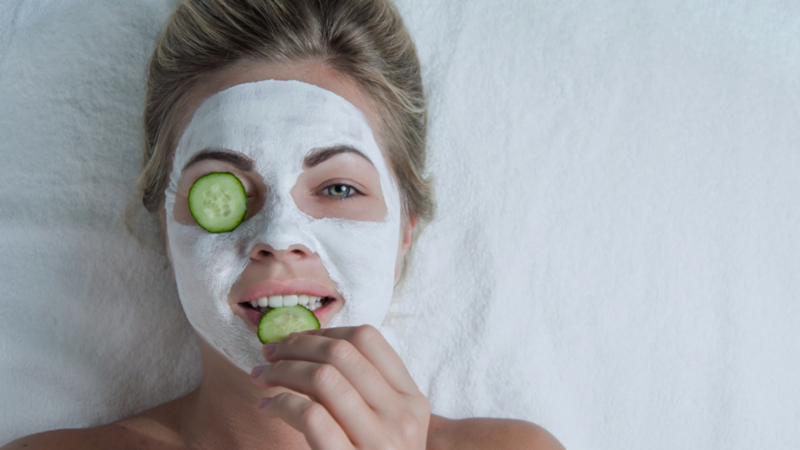 A great one to read if you are a BRIDE TO BE, looking to improve or change your skin care routine in the lead up to the wedding. 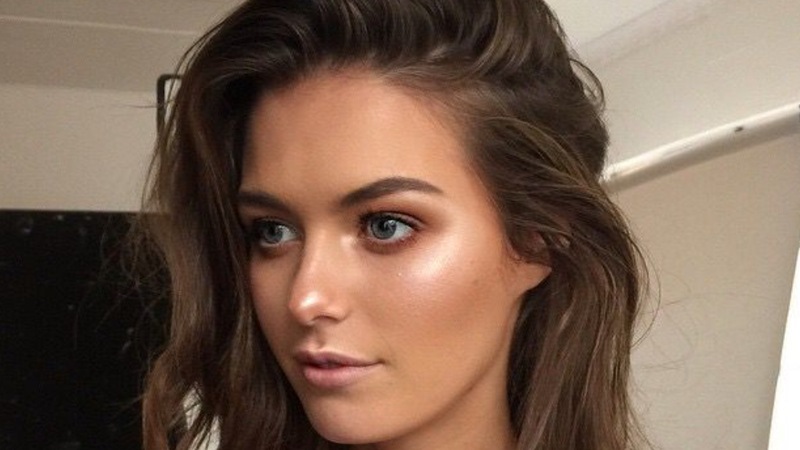 As 2017 begins, the trend of the ‘Au Natural’ Look is bigger than ever- this look may have always been a classic but it deffintely seem’s to be something which is coming into it’s own fashion trend more recently- which I love as admittedly its always been my ‘go to’ look and a look that my clients ask for over and over again. 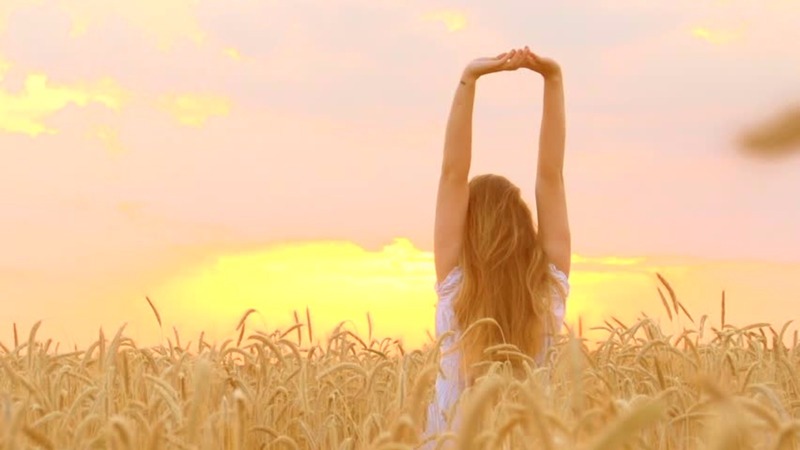 ''OUTER BEAUTY IS INNER BEAUTY MADE VISIBLE'' - A MUST READ You and only you have the power to create true, healthy, natural beauty for yourself! 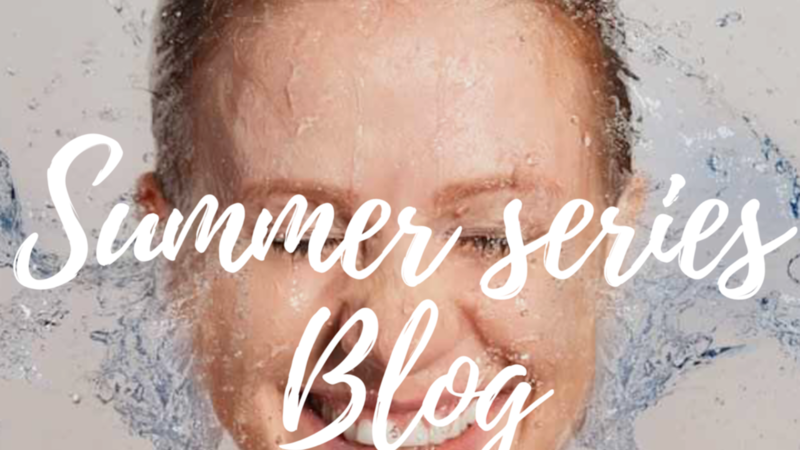 In this blog I talk about the main factors for a women to help enhance real natural beauty before looking into products, lotions and potions. I bring it back to thinking about your diet, movement, surroundings and feelings! Have you noticed your foundation isn’t sitting right? Your skin feels tighter or your complexion is just feeling a little dull? 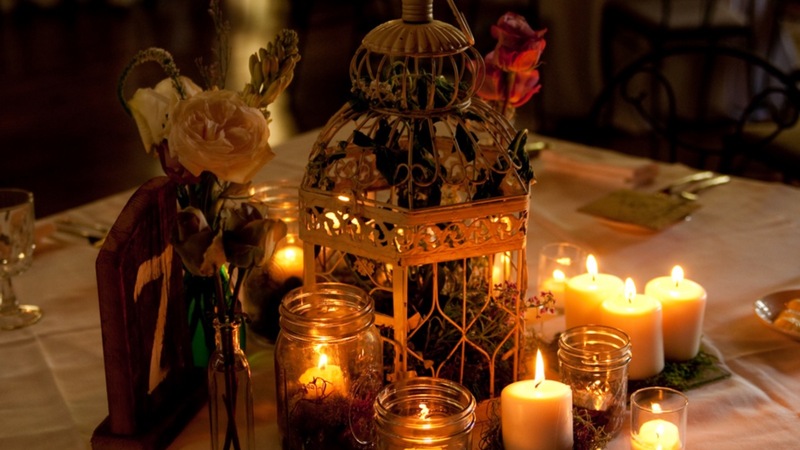 ​A great one to read if you are a bride to be, getting married in December or early new year! 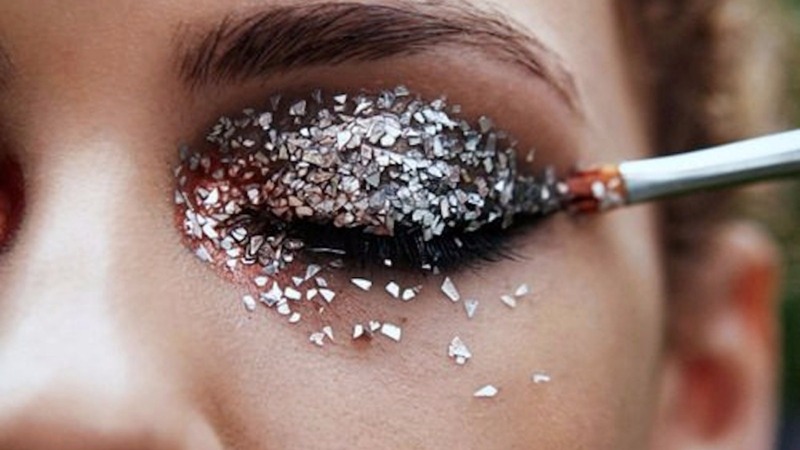 Let's give our eye make up some oomph this party season! 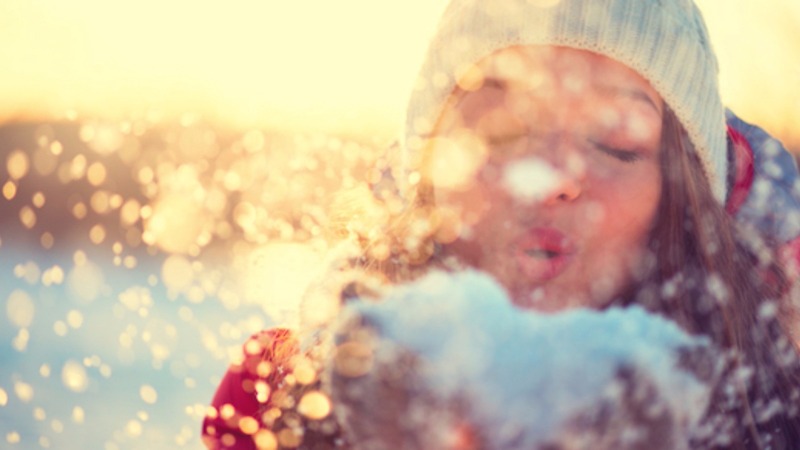 Fancy some winter wedding make up inspiration? 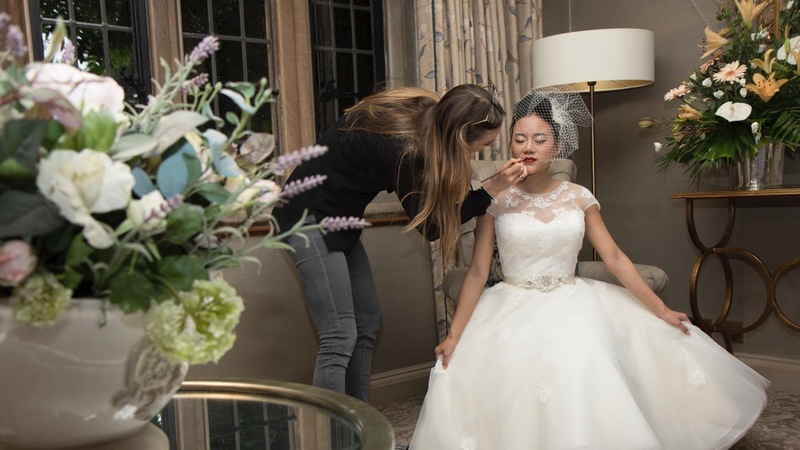 Then check out my blog collaboration with online weddingplanner.co.uk on how I achieve a classic winter bridal look and how I use HD Airbrush. 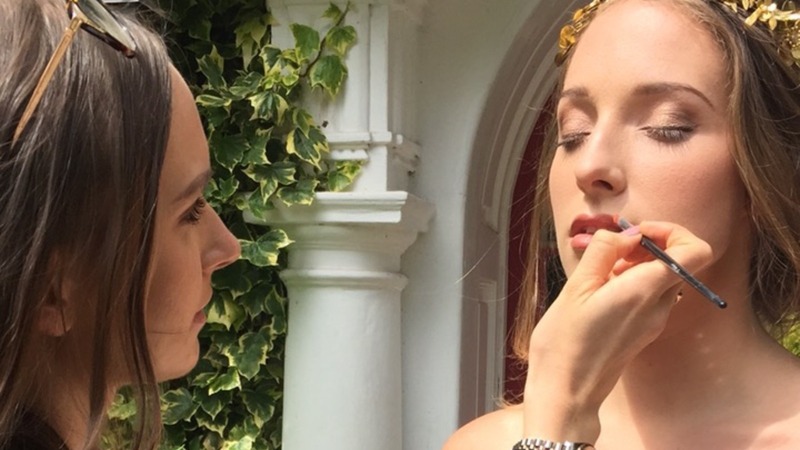 A cheeky sneak peak into a recent Bridal shoot at Mallory Court and the fabulous team behind it! 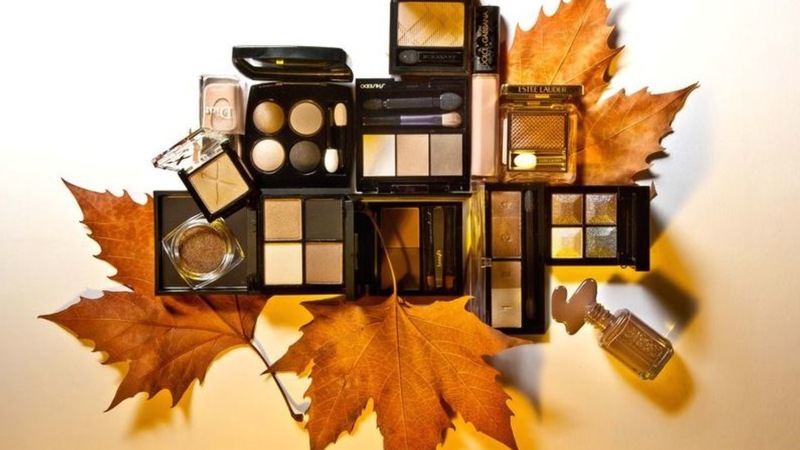 With a new season, brings new make up looks. Here I've explained two eye looks and the products to achieve them. 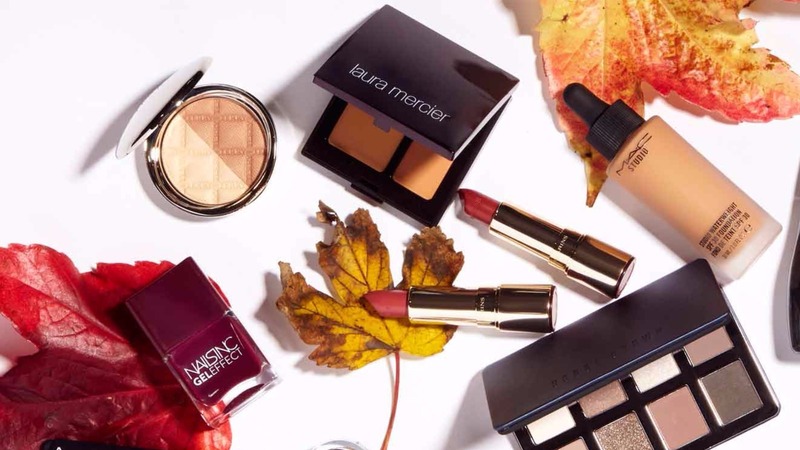 Why not sproose up your eye's get into the an Autumn feel! 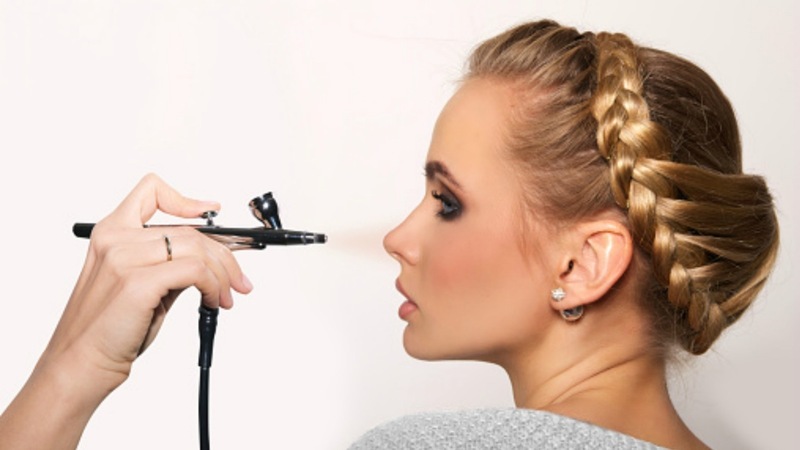 Let me tell you all about HD AIRBRUSH MAKE UP. Calling all Brides to be.. Read these few tips on what you can do pre-wedding to ensure you feel and look your best for the big day! Want that luminous, healthy looking skin? Then give this blog a read!